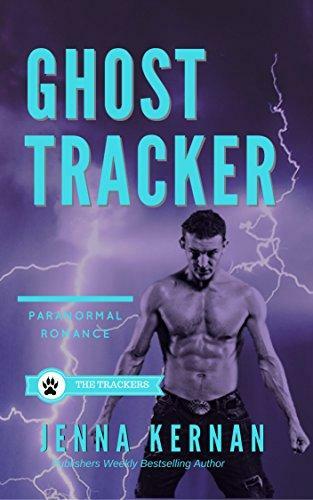 When wolf Skinwalker, Nick Chien, is attacked by ghosts, the Thunderbirds leave him at the mercy of an enemy healer, a Dreamwalker, with supernatural powers as dangerous as his own. Her duty as a Spirit Child is to kill him. But she instead determines to learn if his wild story of being attacked by ghosts is true. While walking in his dreams, Native American Jessie Healy, sees the truth...the threat is real. Nagi, the Ruler of the Circle of Ghosts, is using his ghosts to take possession of humans and attack the living. She also discovers, that in his dreams, they can explore a passion forbidden between their people when awake. But upon waking, they face more than the discovery of their attraction. They must confront an enemy that could destroy them both.